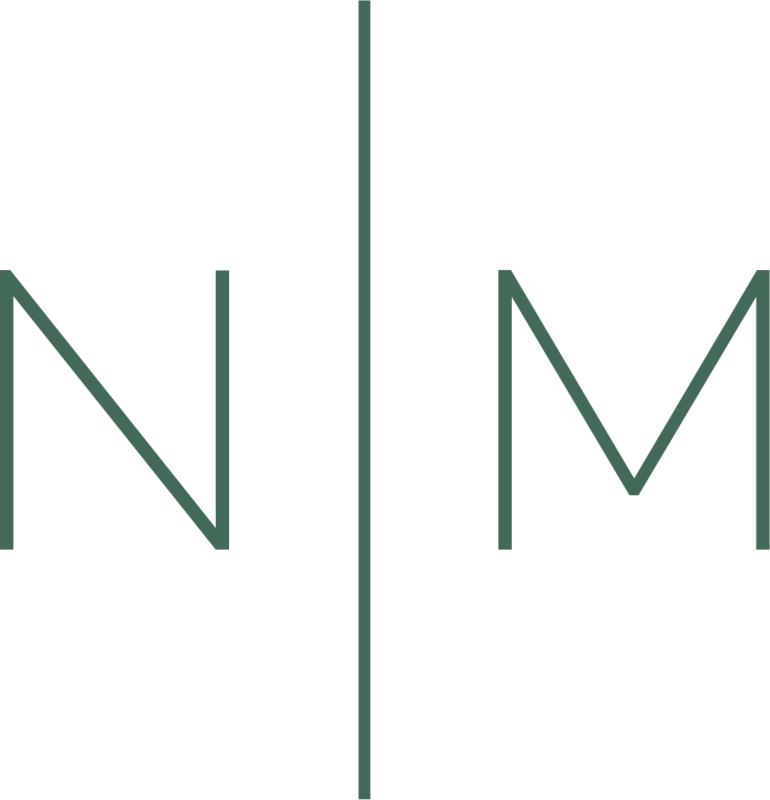 See how we took one law firm brand from dated to modern with a new color palette and updated fonts. 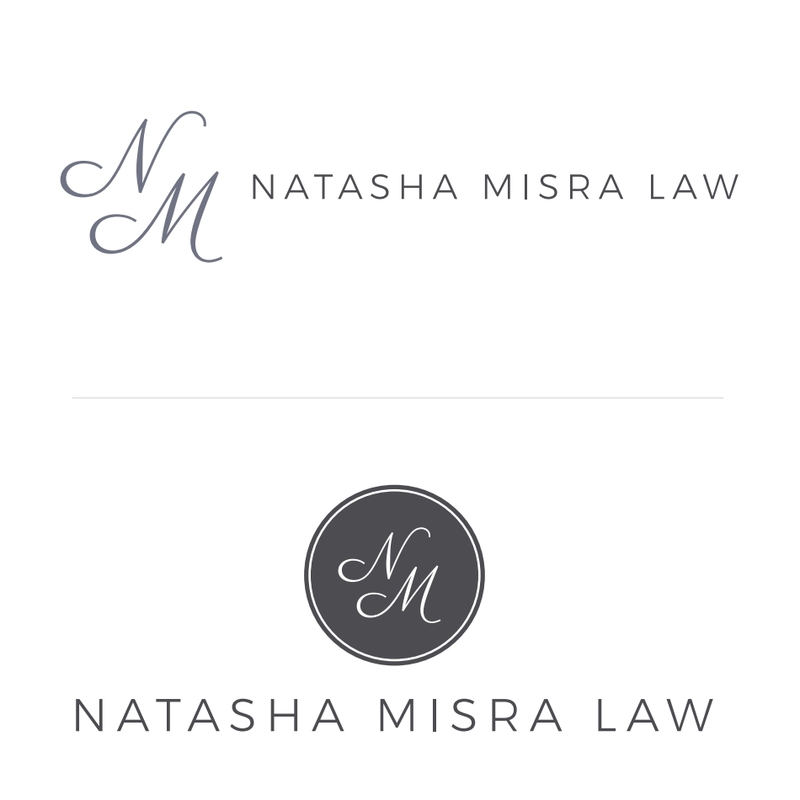 When personal injury attorney Natasha Misra decided to launch her own law firm, she came to us seeking an updated aesthetic for her law firm's brand.  Natasha's previous firm had provided a personal website, logo and branding, which she used with great success. We wanted to capitalize on what was working well for Natasha - a strong female voice, a distinctive script font and a feminine, yet muted color palette - to create an elegant, timeless brand that would resonate with her client base. 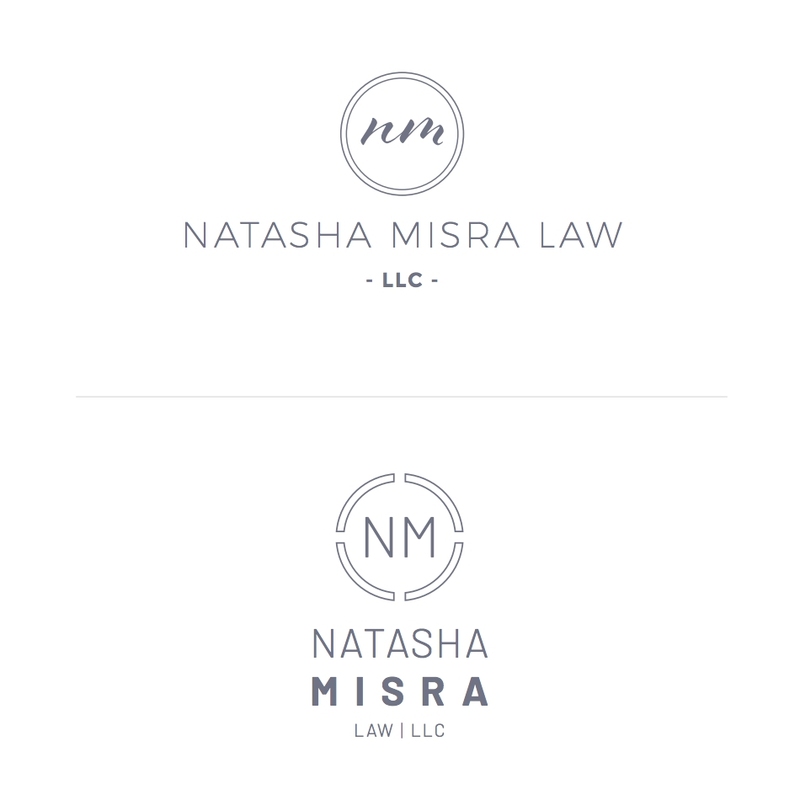 Natasha came from a large personal injury firm that had invested time and money into creating personal brands for its attorneys. The branding for Natasha had been successful. Clients often remarked at how much they liked her custom stationery, and her more feminine logo stood out from a male dominated market. So when Natasha's previous firm dissolved, she wanted to stay true to the brand that had served her well. She wanted something modern, clean and professional, but still personal. After several rounds of designs, we landed on a logo, colors and a tagline that delivered exactly what she was looking for. Natasha was looking for a clean, modern script font that would set her firm apart from male-dominated competition. Parisienne is a casual connecting script inspired by a 1960s advertisement.  It has a slight bounce and intentional irregularity to what might otherwise appear to be a more formal script font. Classic, yet free-spirited, it is a typestyle for a wide variety of use. Montserrat is a geometric sans-serif typeface designed by Argentinian designer Julieta Ulanovsky. The design was inspired by signage from her historical Buenos Aires neighborhood of the same name. When Natasha spoke of a contemporary aesthetic for her brand, we knew this approachable, easy to read typeface would be perfect. What went into recreating this law firm's brand? We don't create law firm logos just for the business cards. Everything we do can be applied to every form of collateral a law firm has. Website? You bet! Hats and t-shirts? Sure thing! Direct Mailers? Of course! Billboards? Yep! At the end of the project, our clients get every asset we create for them in a tidy .zip file, along with a PDF law firm branding guide.  The guide shows law firms how to use their new logo and tagline across multiple mediums, and gives them the keys to creating their own marketing collateral. 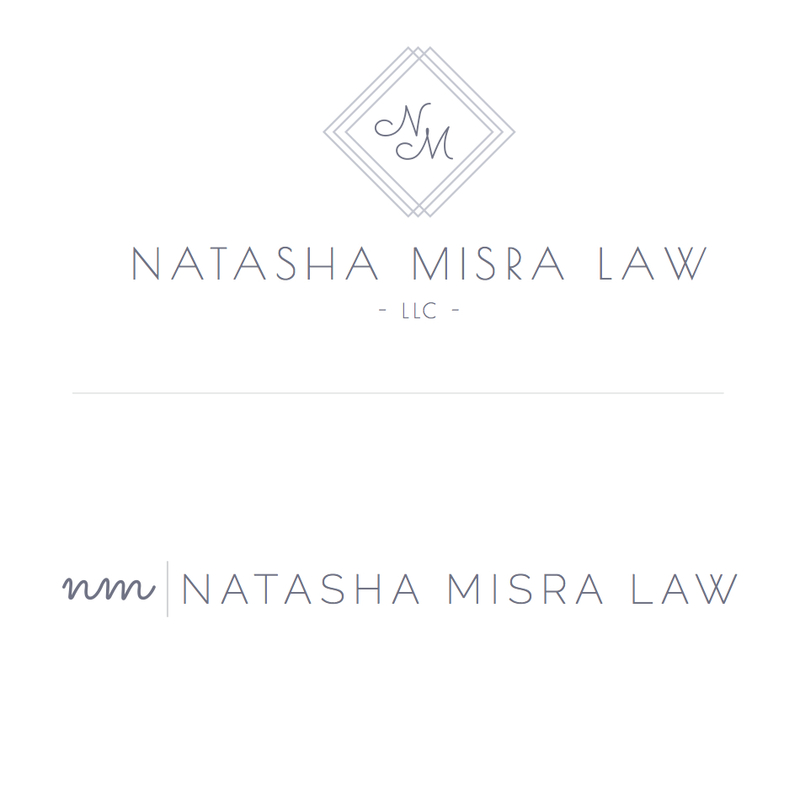 Natasha was opening her own law firm just a few weeks after we created her logo, and she needed business cards, letterhead and envelopes as soon as possible. Our team prioritized her project and designed all three pieces of collateral under a custom design package. 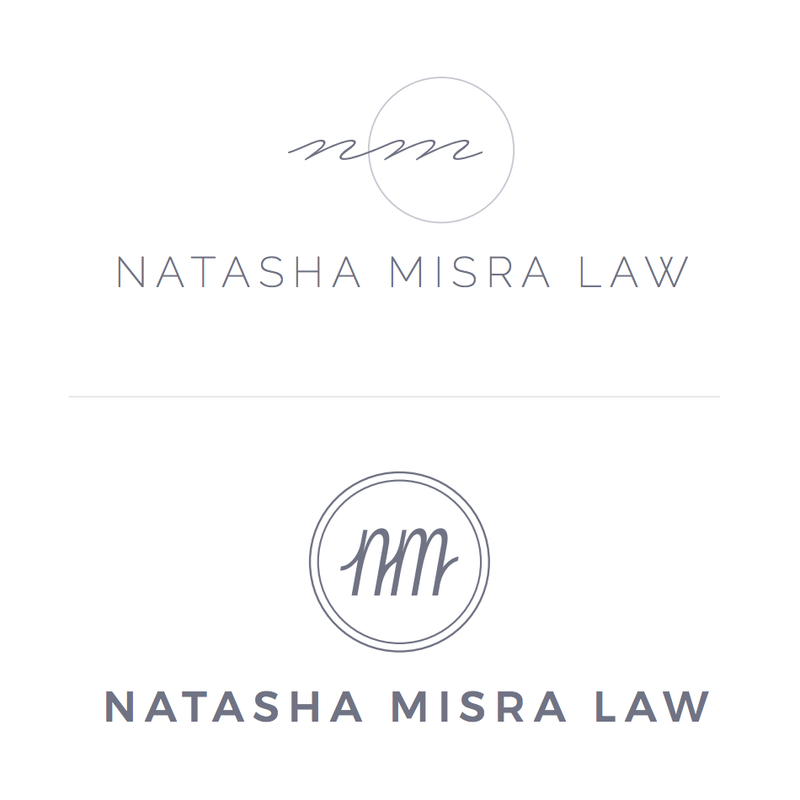 Now just a few months into owning her own practice, Natasha is using her new law firm branding on her website, social media profiles, business cards, stationery and brochures.  Contact us a call today for a free branding strategy session. Our team is standing by.